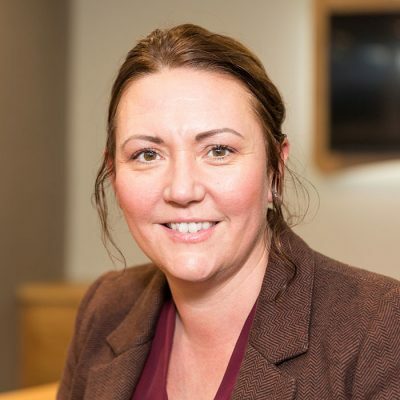 Our growing team of dedicated staff enable Stirlin to successfully deliver our developments, offer a broader range of services and efficiently manage our day to day operations. 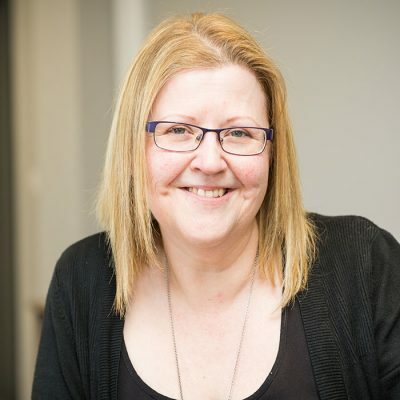 We are very proud of our ‘Stirlin Team’, which combines both experience and ambition, and we actively encourage each member to develop and grow in their roles. If you feel you would be a beneficial addition to our team, please email info@stirlin.com with a CV and covering letter detailing your experience. James established Stirlin Developments in 2007 and is responsible for leading the company's growth and development. 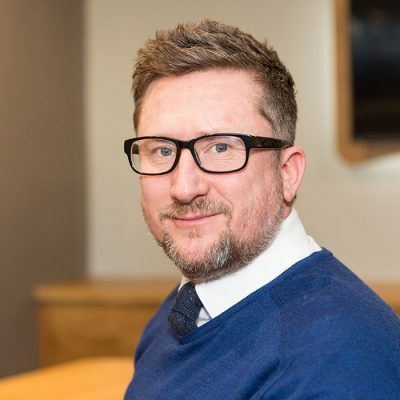 As Managing Director, James takes a hands on approach with many aspects of the business, from actively seeking land and development opportunities to ensuring our reputation for quality is maintained across all our projects. 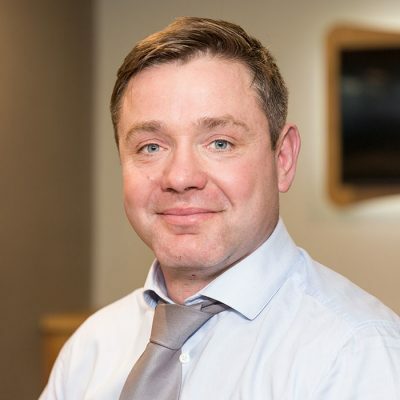 James leads the Senior Management Team at Stirlin, who develop and implement strategic business plans to ensure the overall success of the business. 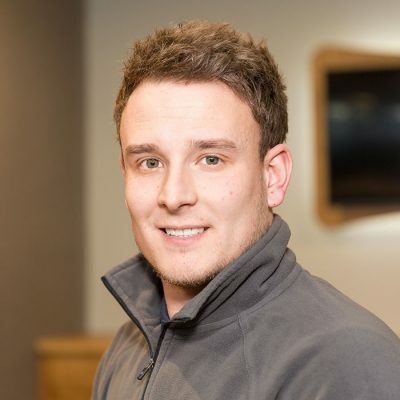 Anthony joined Stirlin in 2015 and is responsible for managing the construction of all our developments and private projects. 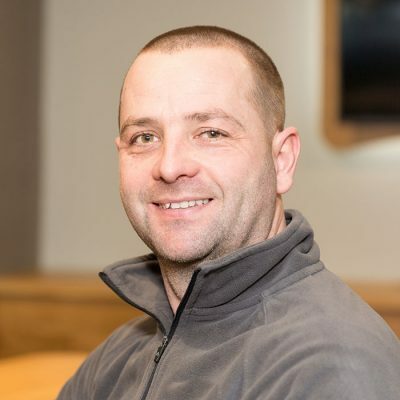 With over 20 years experience in the construction industry, Anthony is capable of overseeing all aspects of construction and ensures all our schemes are delivered on budget and on schedule. 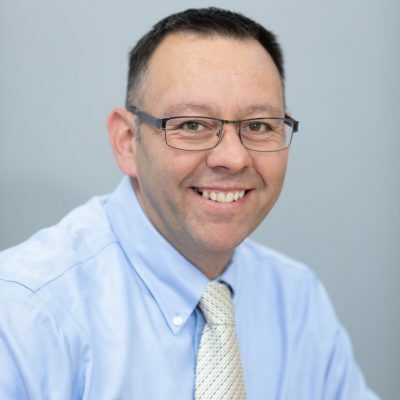 Anthony forms part of the Senior Management Team at Stirlin, who develop and implement strategic business plans to ensure the overall success of the business. 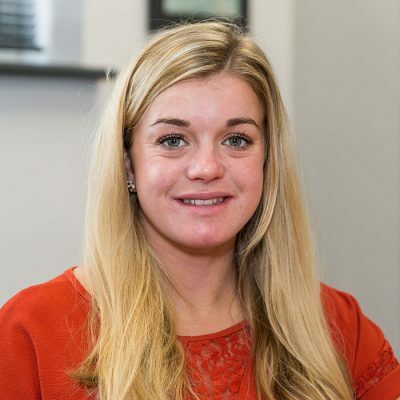 Abigail joined Stirlin in 2013 and is responsible for the operational management of the company. 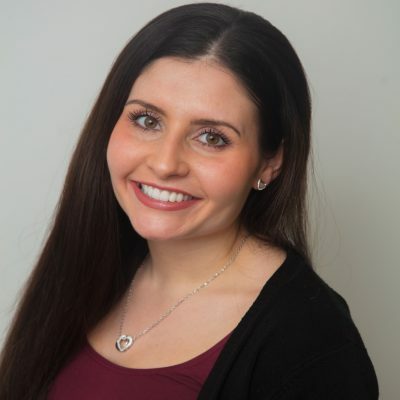 As General Manager, Abigail leads a team of dedicated staff, who ensure the day to day operations of our growing company are met, and is directly responsible for all elements of finance, HR and facilities. 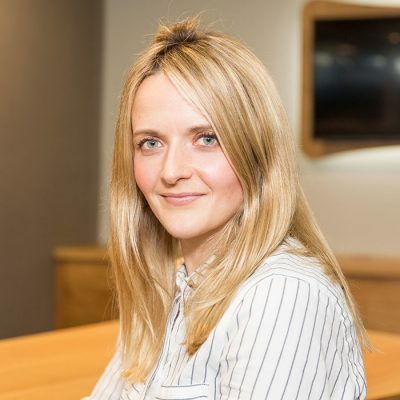 Abigail forms part of the Senior Management Team at Stirlin, who develop and implement strategic business plans to ensure the overall success of the business. 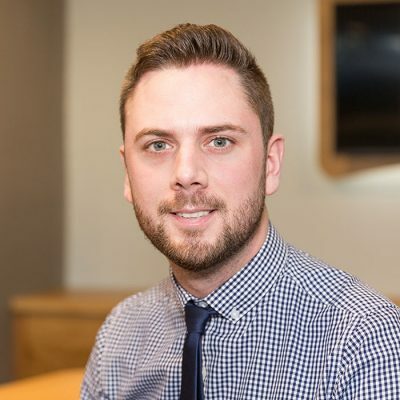 Matt joined Stirlin in 2016 and is responsible for the coordination of all design information for our developments. 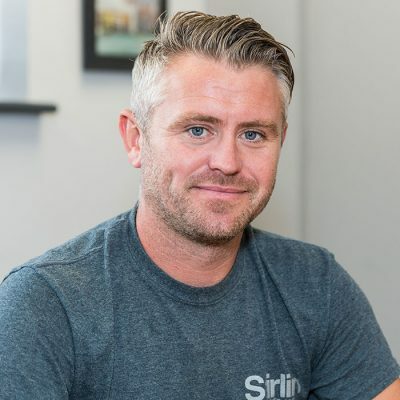 As a qualified Chartered Architectural Technologist, with over 10 years experience, Matt also leads our architectural design division, Stirlin Design. 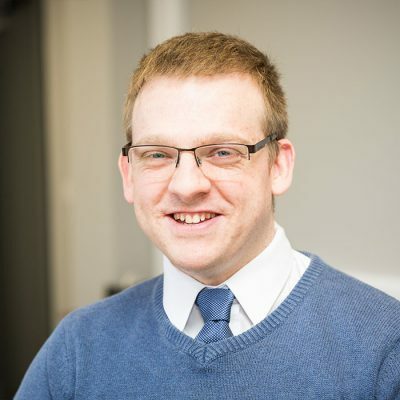 Matt forms part of the Senior Management Team at Stirlin, who develop and implement strategic business plans to ensure the overall success of the business. 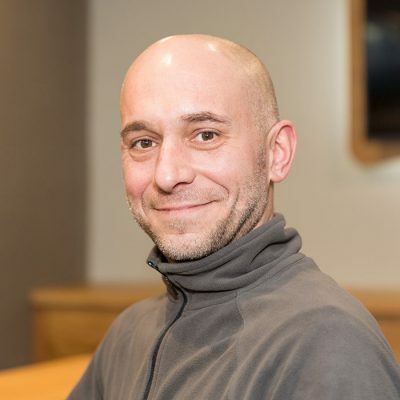 Paul joined Stirlin in 2018 and is responsible for the project management of our major development projects. 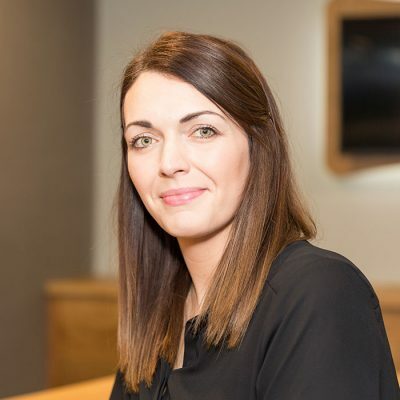 The role involves preparing existing sites for development, obtaining all necessary consents and approvals and ensuring a smooth transition between our design, development and construction teams. 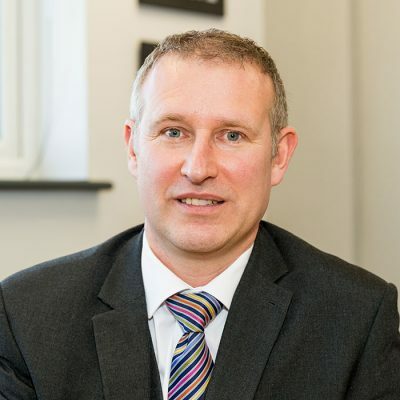 As a qualified Chartered Surveyor, Paul also actively seeks land for development, carries out appraisals on identified opportunities and oversees the acquisition of land. 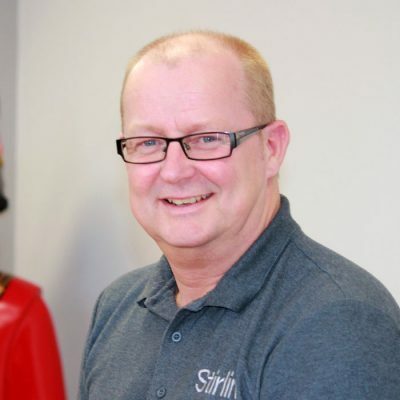 Darren joined Stirlin in 2015 and leads our plumbing division, Stirlin Plumbing & Heating. 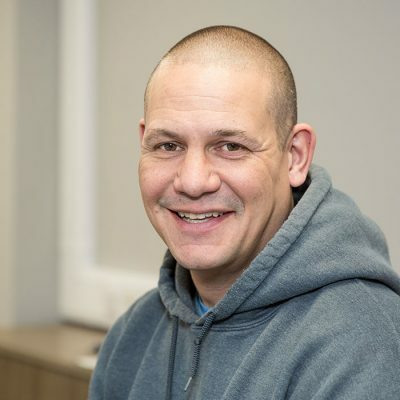 As a Gas Safe registered engineer with over 20 years experience, Darren manages our team of skilled plumbers carrying out installations and maintenance of full domestic and commercial heating systems.